Last week we reported Google was pretty delayed in their Search Console data, specifically about a week delay in the Search Analytics reports. Normally there is a two-day delay but even today, we are still a week behind. Google's John Mueller keeps saying it will be resolved soon but it has yet to be resolved. 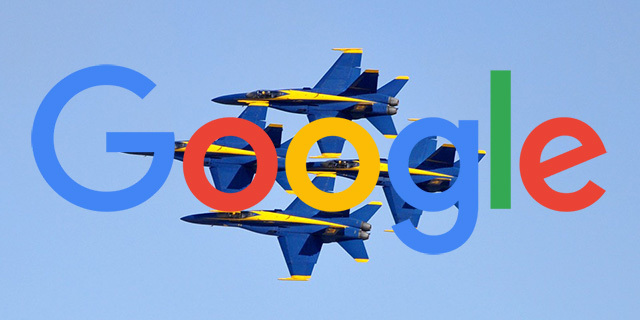 I asked John about if Google thinks they can make it even faster than two days and John said they have "been looking into" this. He said it is tricky because they need to source data from lots of different places at Google and that can cause a delay. John answered this question in a live hangout at the 7:50 mark. Question: Will that [Google Search Console data delay] ever be less than two days or it's-- even with the new beta? Answer: Not with the new beta. It's something we've been looking into to kind of see what we can do to make that a little bit faster. But it's always a bit tricky because there are so many things that have to be done before the data is actually visible in Search Console. So that's-- I don't know. It's possible that we can get some sources of data a little bit faster. But across the board, we probably at least have a one-day delay in there to make sure that we can process all of the data on time.